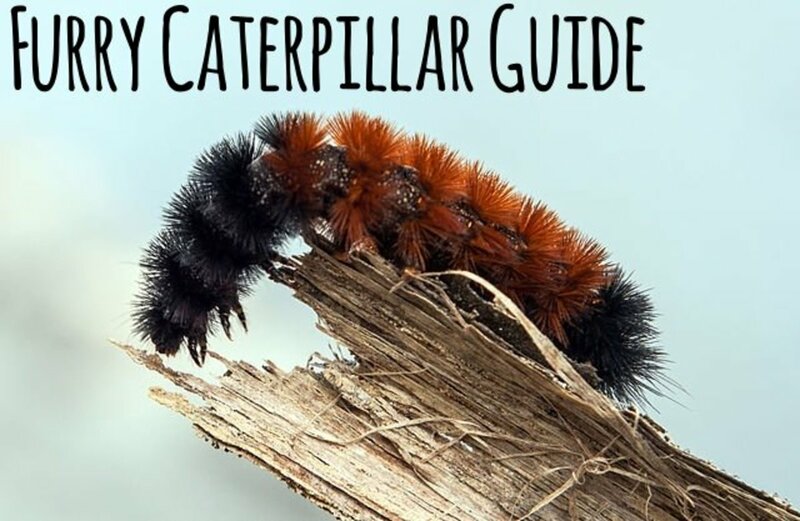 If you found a striped caterpillar then this quick and easy guide can help you identify it. 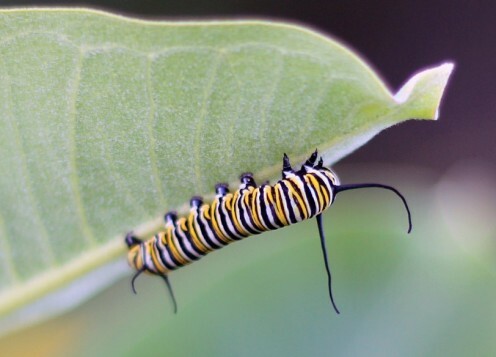 Are the caterpillars in your garden toxic? 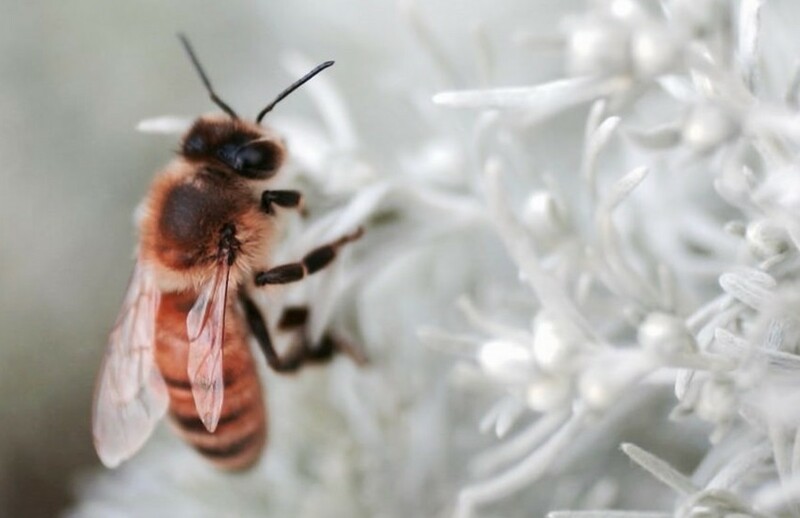 Do they sting? 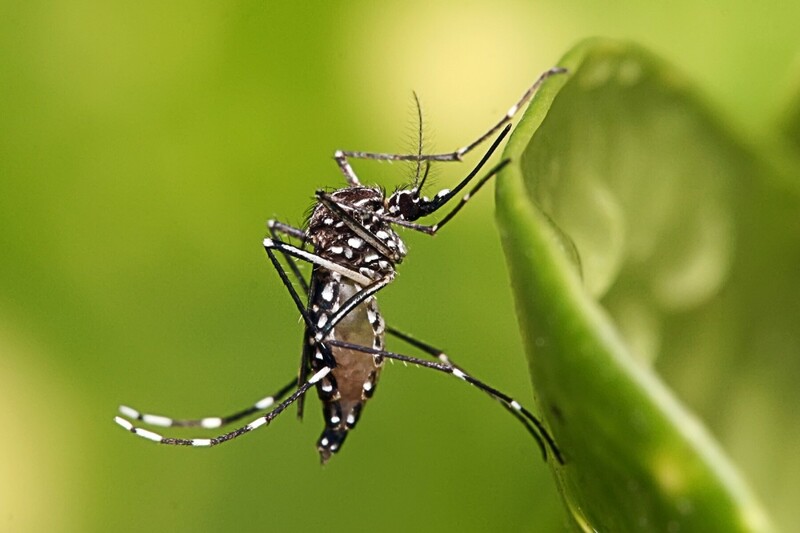 Will they seriously damage your plants? 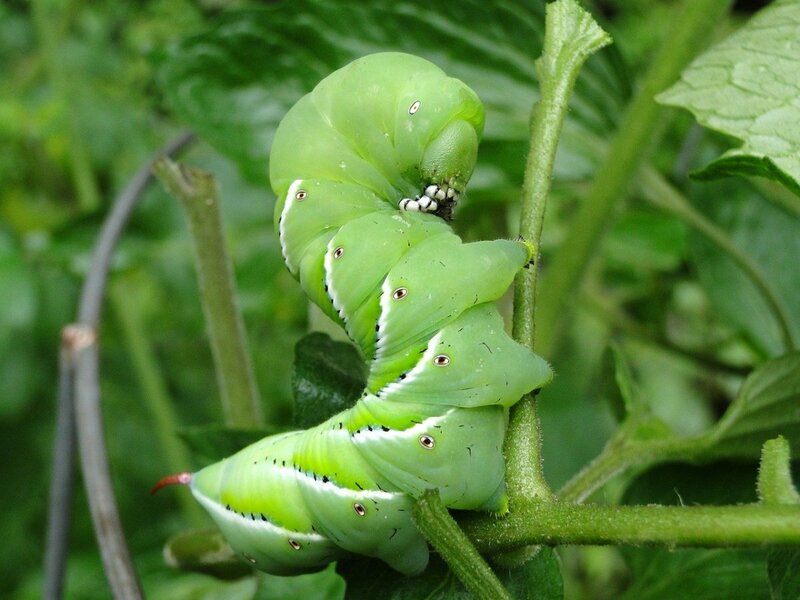 The answers are in this easy and authoritative guide to garden caterpillars. 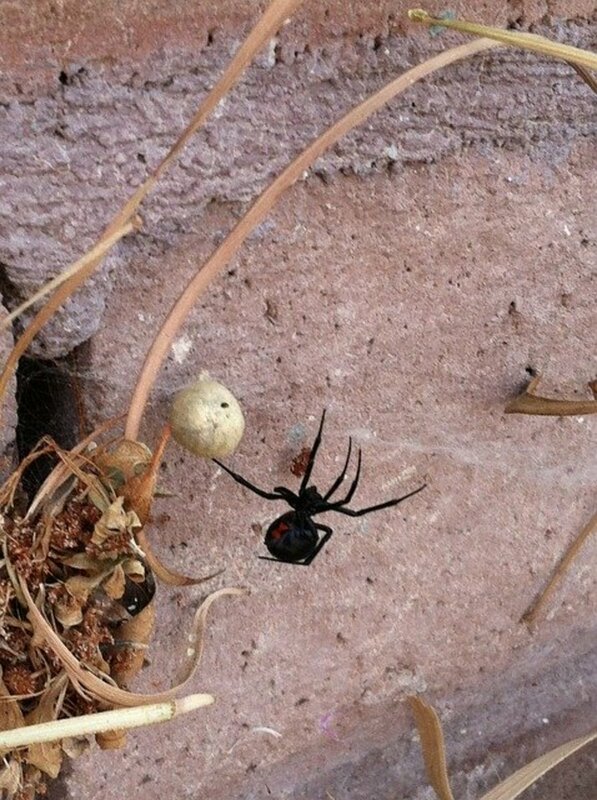 There are two types spiders in California whose bite you really want to avoid: widows and recluses. 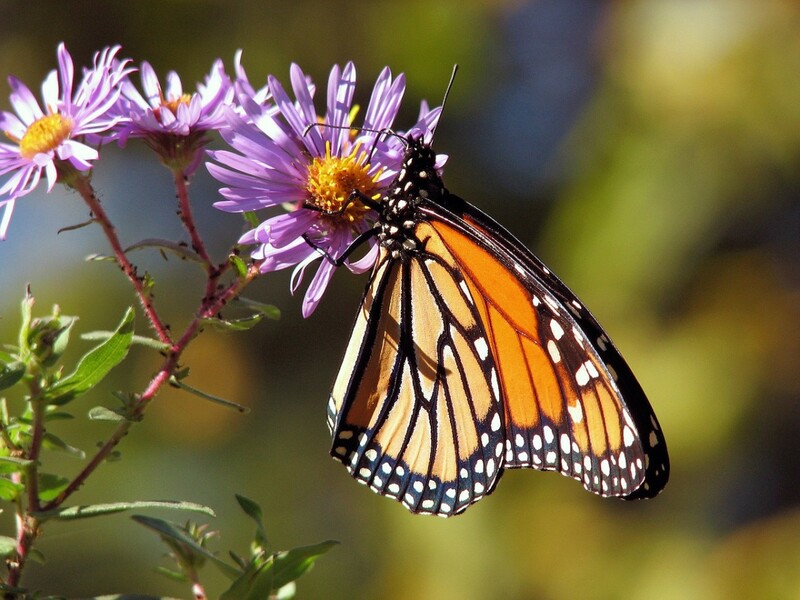 Help monarch butterflies by planting milkweed, the food plant they need to survive! 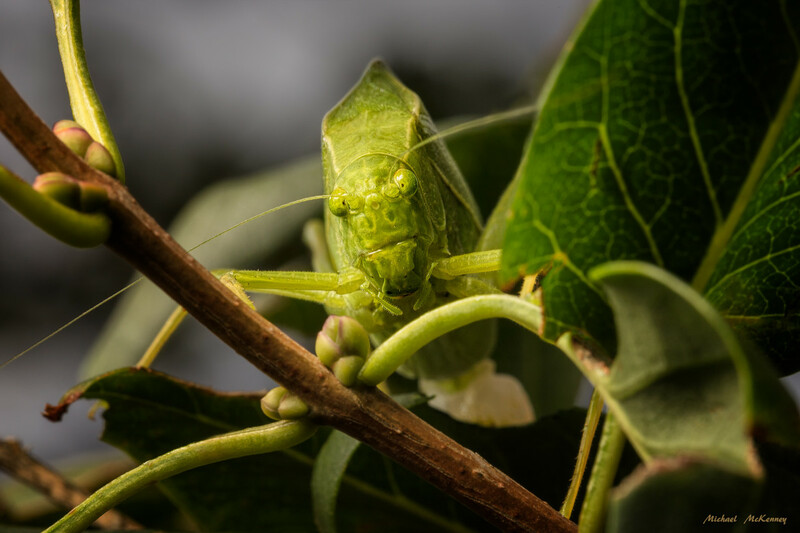 Katydids are solitary creatures. Rarely will you ever see more than one of them at any given time. And, their life is brief - most only live about a year. This article will give you some insight as to how that brief life is spent. This guide to identifying 21 beetle types is easy to use and accurate. 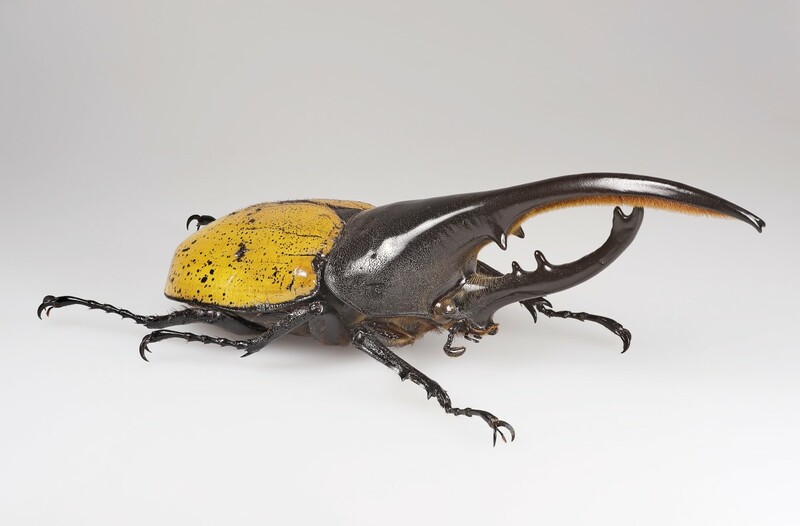 Find out if your beetle is rare, if it might be a pest, and more. Insects and entomology are way UNDERRATED. 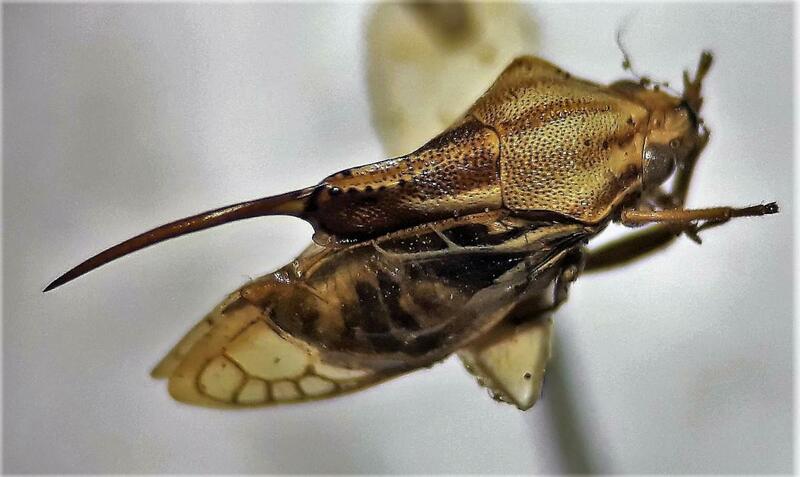 Many perceive insects to be creepy and disgusting. However, travels, social interactions, environmental and social awareness come with this science. 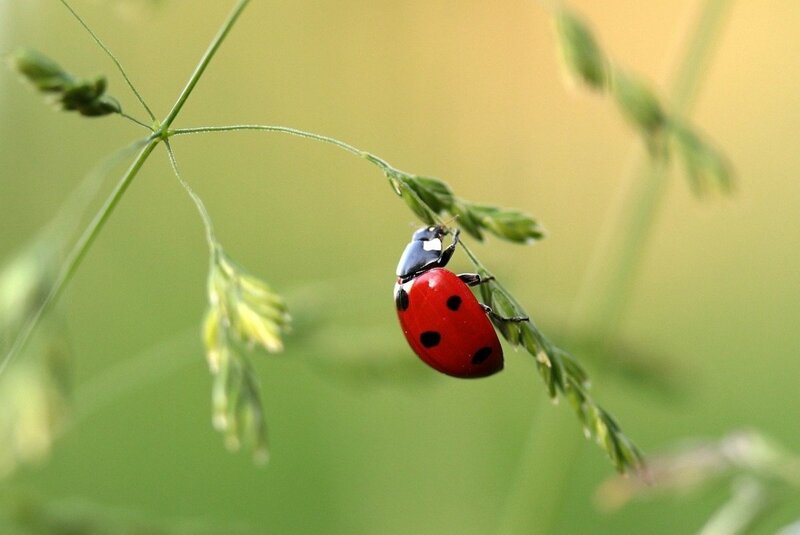 Explore the less known adventures in the world of insects now! In the fall they disappear, and then in the spring they appear again. 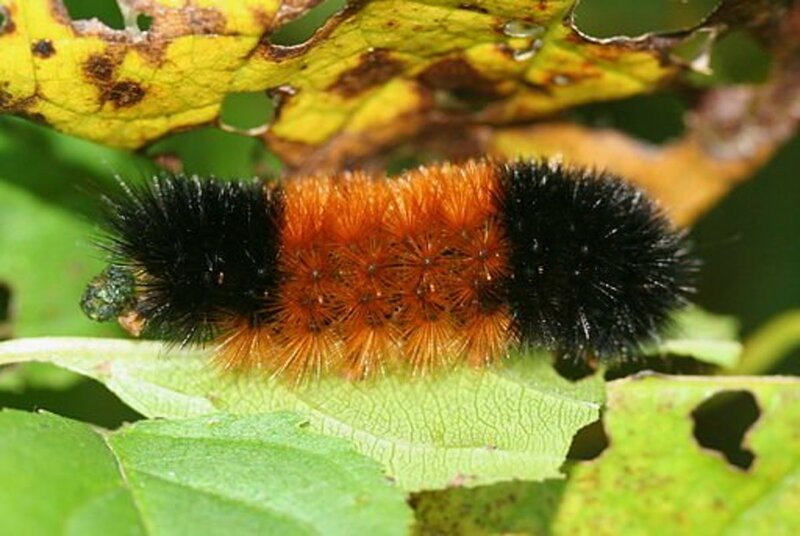 But what happens to all the insects during the cold, snowy winter months? Read more.. 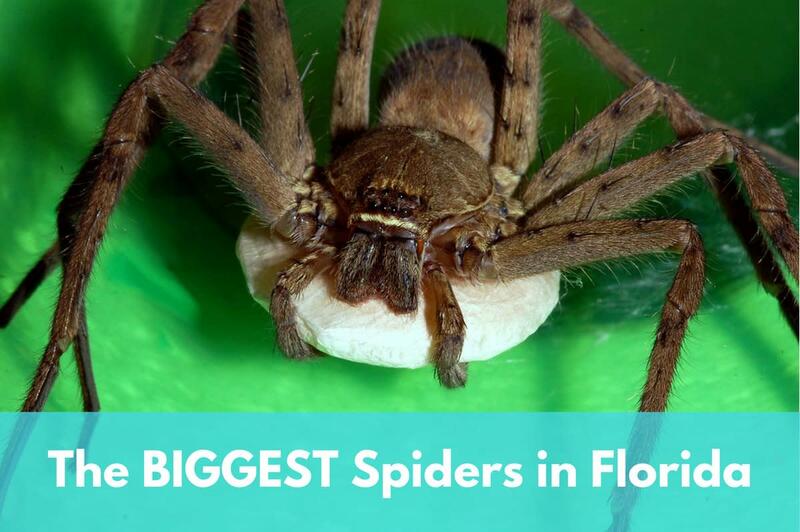 The Sunshine State has all sorts of over-sized bugs and creep-crawlies. 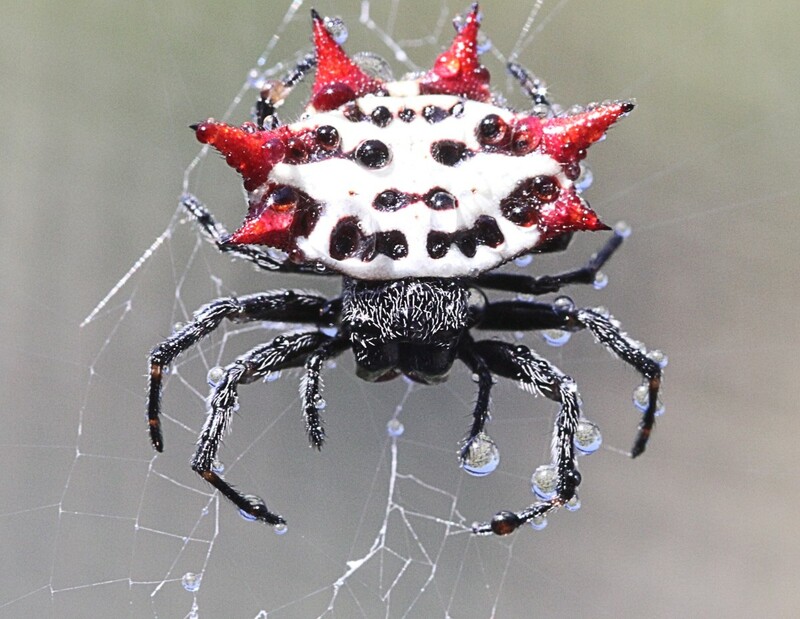 This article looks at the biggest spiders in Florida. 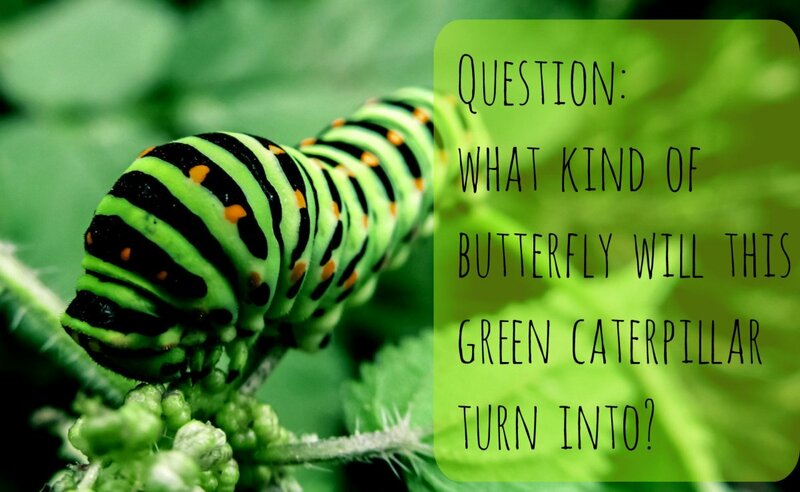 Here are answers for many of the most commonly asked questions about caterpillars! 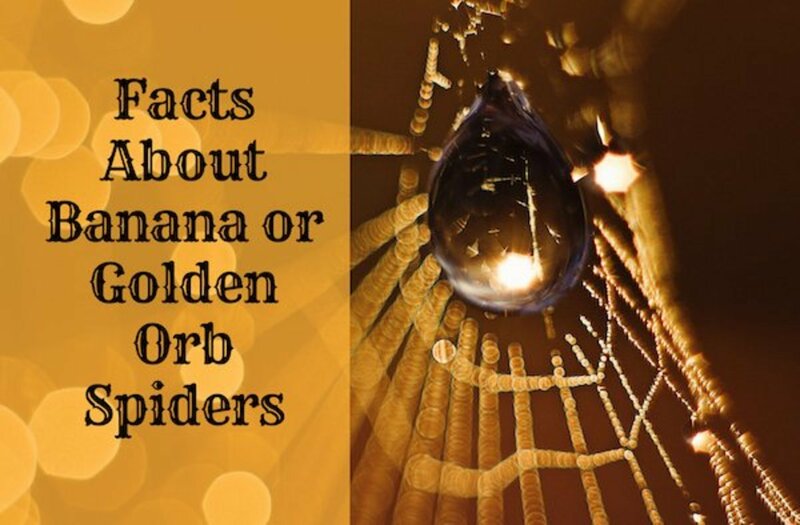 Spiders are fascinating animals that help us by removing harmful insects from the environment. Spider silk is very strong and is potentially useful for humans. 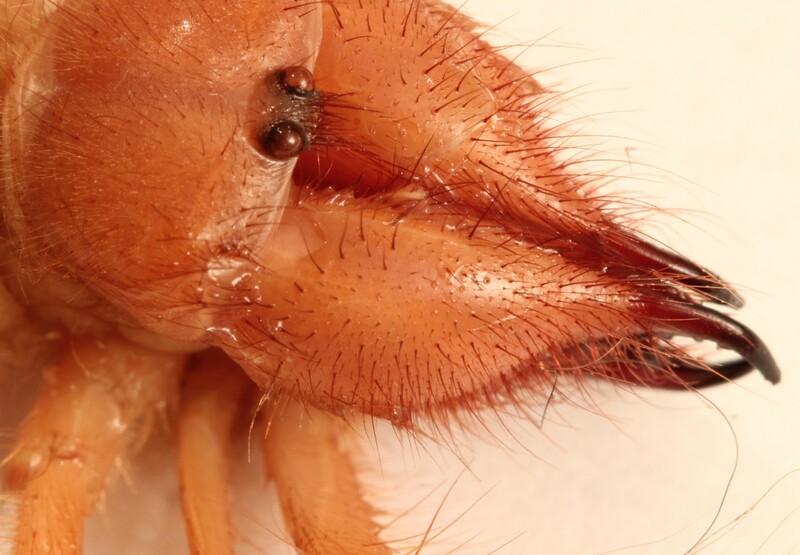 Camel spiders and whip scorpions are fascinating and strange arachnids. Whip scorpions are sometimes called vinegaroons because they release acetic acid when alarmed. 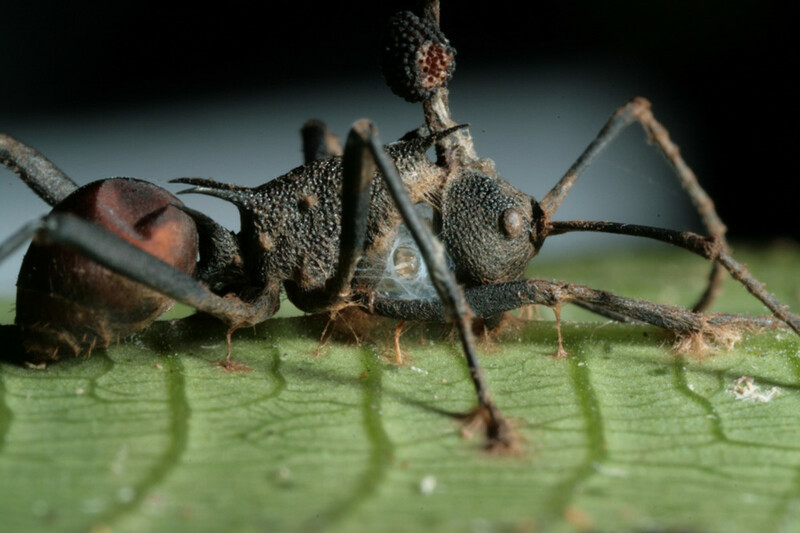 You have seen zombies on film and TV shows, but have you seen real-life zombie ants? Continue reading to learn more. 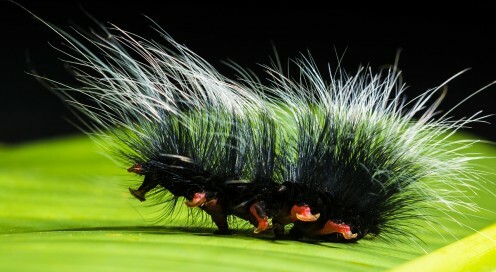 Many slugs play a helpful role in their environment, although some are pests. 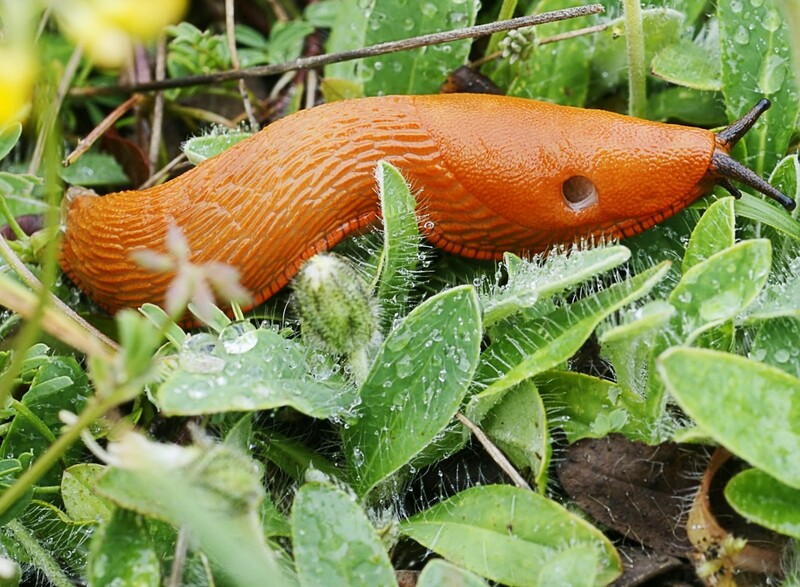 Researchers are hoping to create useful items based on slug slime and movement.